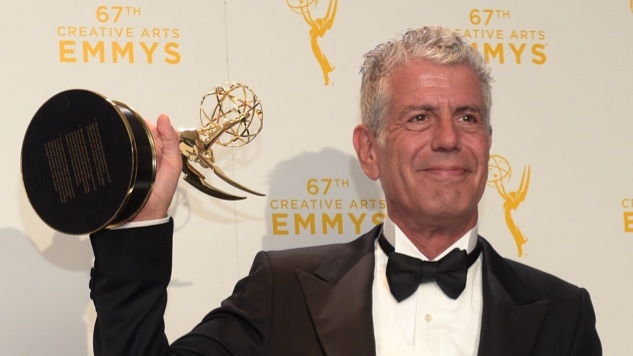 The Emmy-winning docuseries will stay on the streamer "for months to come"
Parts Unknown’s 11th season is currently airing on CNN, while the show’s first eight seasons are streaming on Netflix. The show has won five Emmy awards since its 2013 debut. You can travel the world with Bourdain via Netflix here. Read Paste TV’s tribute to Bourdain here.